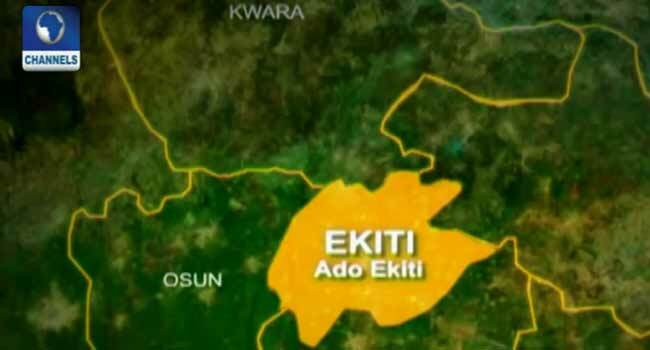 A middle-aged man has stabbed a monarch to death in Ikole Local Government Area of Ekiti State. The Police Public Relations Officer in the state, Caleb Ikechukwu, confirmed the incident on Monday noting, however, that the attacker is mentally unstable. The traditional ruler Gbadebo Ibiloye Ogunsakin was said to have been walking back to his personal residence after a weekly meeting with other chiefs held in his palace when the young man reportedly approached him and stabbed him to death. According to the police, the killer identified as Sunday also hails from one of the royal houses in the town.